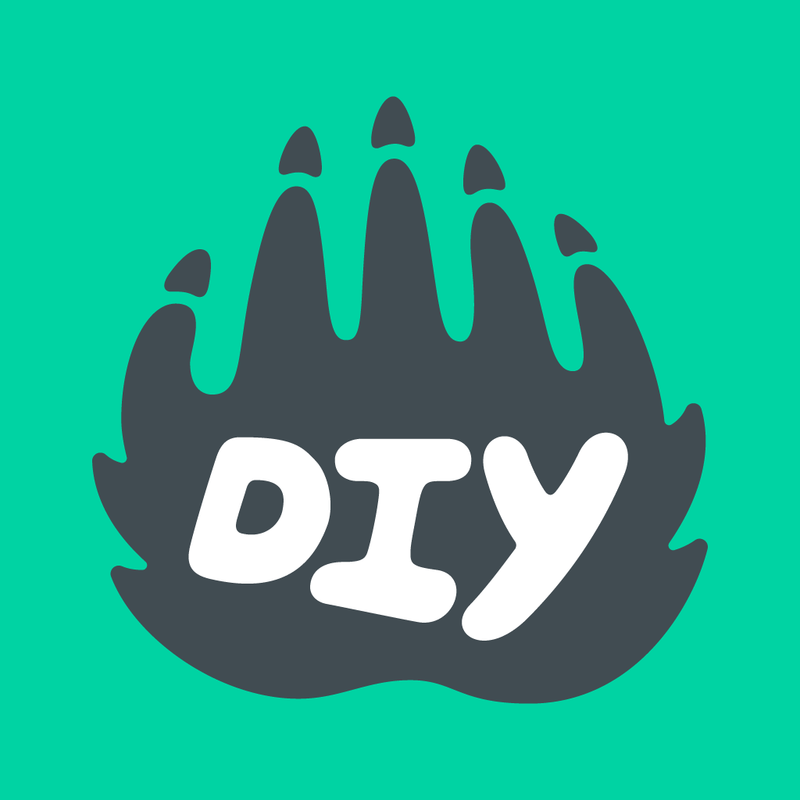 You can connect an existing DIY kid account to your adult account via the kid account’s Settings panel on the DIY website. Ask your kid to log in to their DIY account. At the bottom of their Settings page, look for a section titled “My Connections.” Click the “Connect an Adult” button and enter your email address into the form. If you already have an adult account paired with that email address, your kid will be automatically connected to you. If you’re using a new email address, you will receive an email with information about creating a new adult account. There is no limit to the number of adult dashboards you can link to a kid’s account. Want to create a brand new kid account? See How do I add a new kid to my adult account?